Hey y'all! 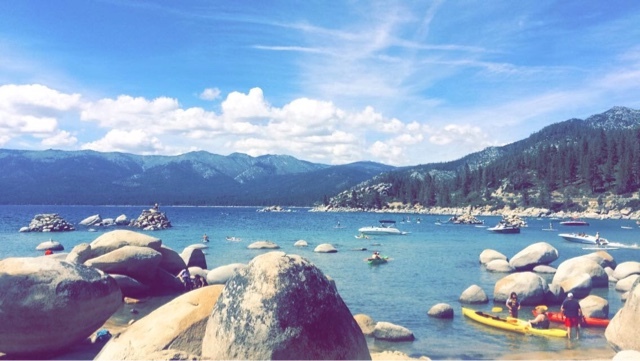 I just got back from a quick weekend getaway to King's Beach at Lake Tahoe. We jet skied, kayaked, and went on multiple beach adventures all day on Saturday. The water was crystal clear and gorgeous while the town, adorable. 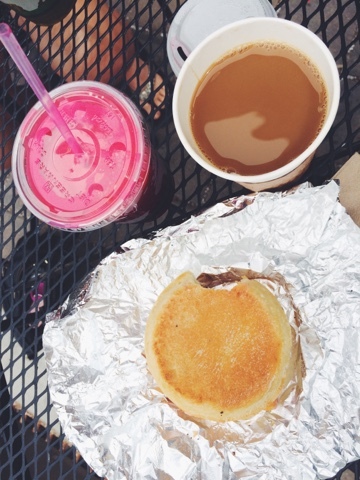 Check out the Tahoe Central Market for freshly squeezed juices and delicious breakfast sandwiches. I ordered 'The Beet is On' made of apples, beets, carrots, & ginger. It will truly warm you up from the inside out. Detox complete.